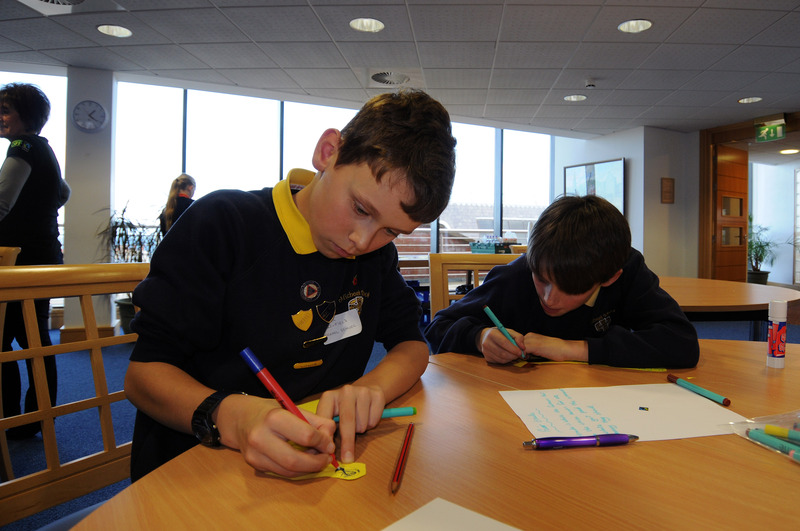 Now that Fairtrade Fortnight is over for another year we’re looking back and seeing how we can improve our offer to schools for Fairtrade Fortnight 2018! 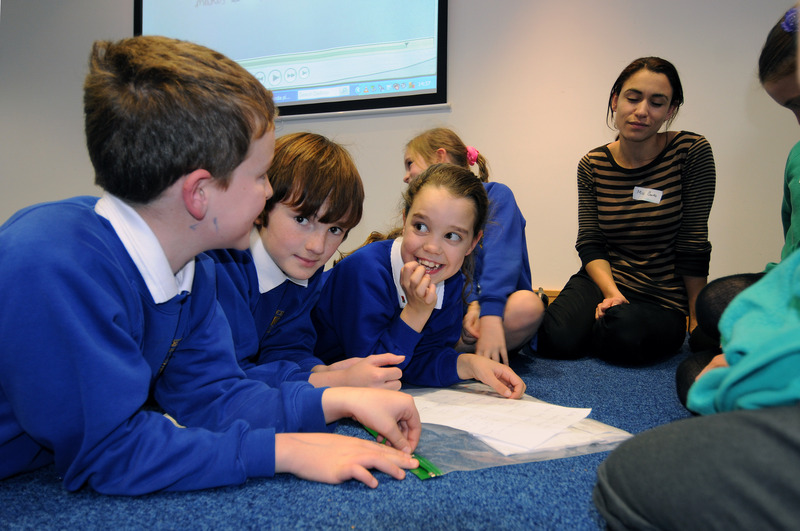 We would love to know your thoughts so that we can keep improving and making our work more relevant to schools, the curriculum and young people. Click here for our survey – it is very quick (less than ten minutes) and if you complete it by 8th May, we’ll enter your name into a draw to win a Fairtrade goody bag! 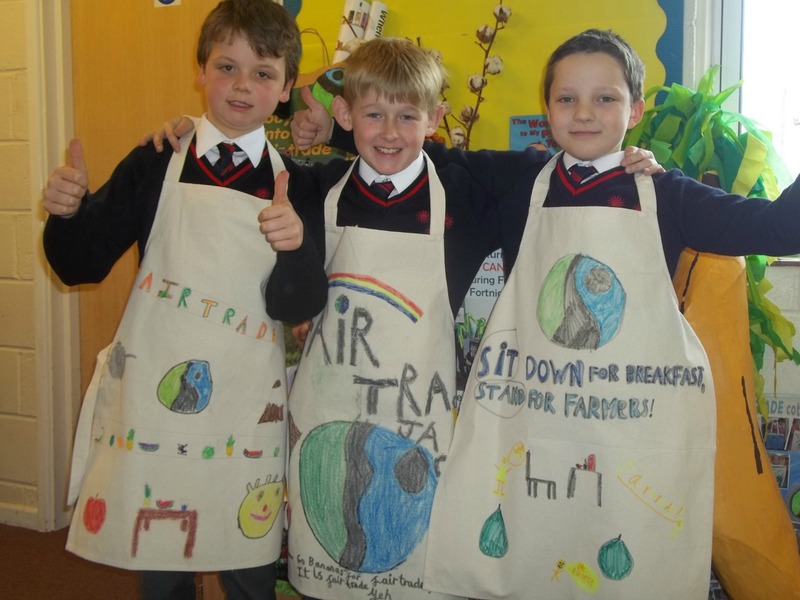 And don’t forget, although Fairtrade Fortnight is just once a year, there’s still lots to do all year round – take a look around our website for lesson plans, assembly scripts and films to use in your school. 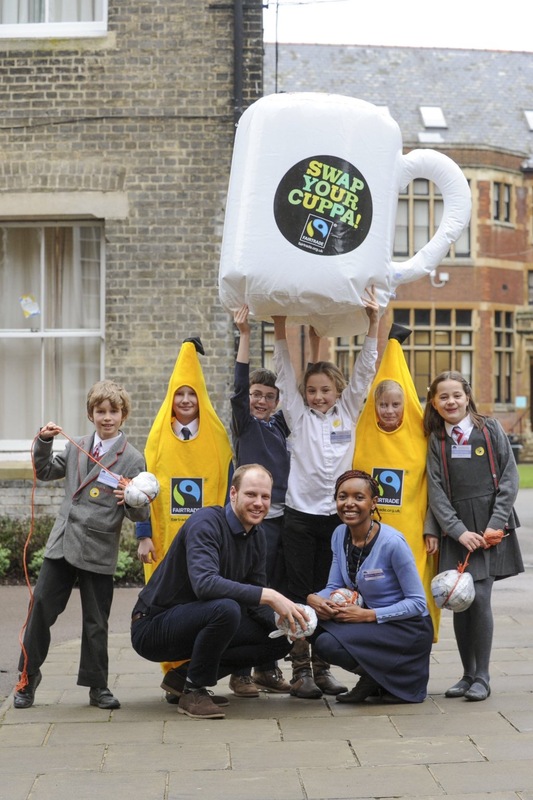 Also, click here to enter our Fairtrade Fortnight Schools Award!